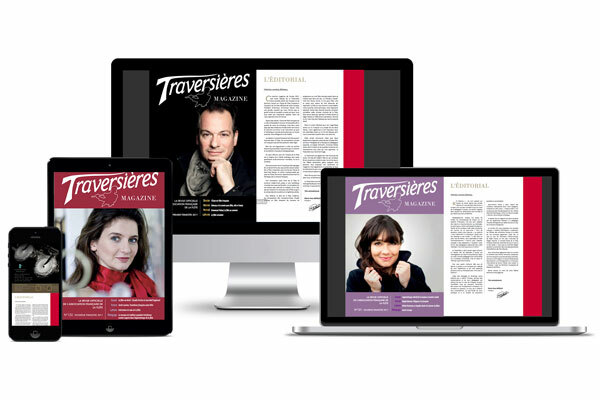 Joining La Traversière is to extend its network and to share with the largest community of French flutists, as well as to support the actions carried out by the association to promote the flute around the world through the organization of events, the publication of magazines and the contribution of its support to educational, artistic or other projects highlighting the instrument. As a member, you have access to all available magazines in electronic format. You have access to all the articles as well as a powerful search engine allowing you to find any article. Finally, if this article is not yet available, we will publish it at your request! 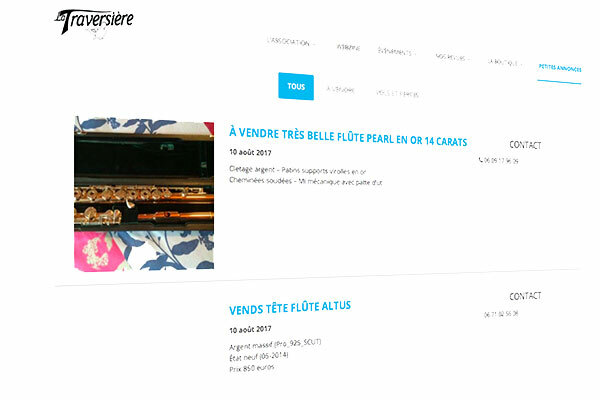 Use our site to publish your ads: flute for sale, course offer... With the online form, write your ad, click on publish and here it is, visible to all! As a member, you can publish all the events you want directly on our website. For that, 1 click is enough to create a superb page visible by all. A great way to make your event known by everyone! As a member, you benefit from discounts on a large number of items in our shop. 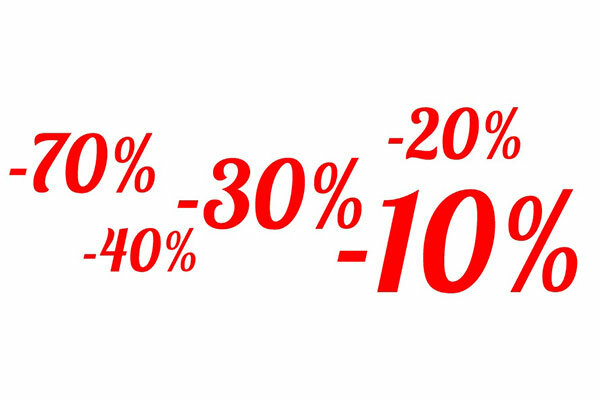 You also benefit from special offers, as well as discounts from our partners. 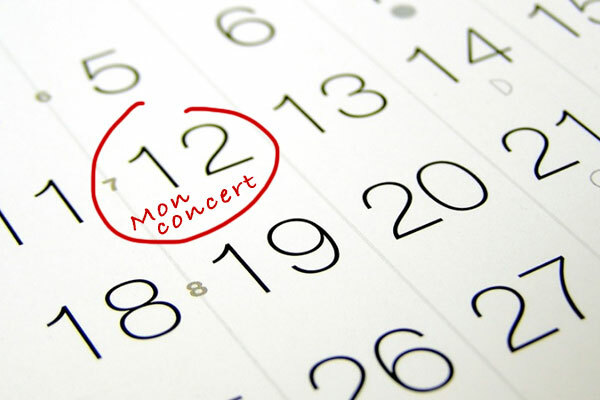 Finally, as a member, you benefit from preferential prices for all events organized or sponsored by La Traversière, including the International Flute Convention. 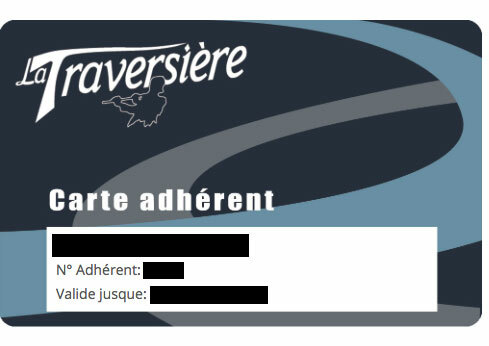 By joining La Traversière, you will receive a nominative membership card which will allow you to benefits from discounts at our partners!